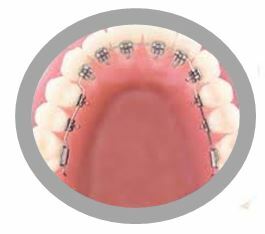 In conventional orthodontic treatment, the brackets are worn on the outside of the teeth and thus are visible. 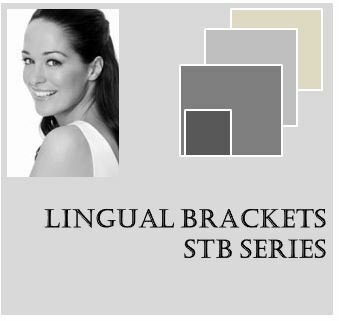 Lingual brackets and related wires and elastics, on the contrary, are worn on the inside (back side) of the teeth and so are not seen. They are not noticed by others. 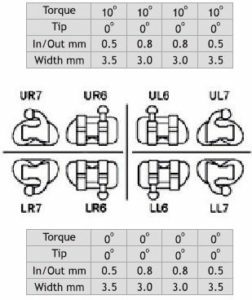 The anterior brackets are of 0.018 slot and posterior brackets and tubes are of 0.022 slot size. This design helps close the distance of posterior teeth easily because of low friction. 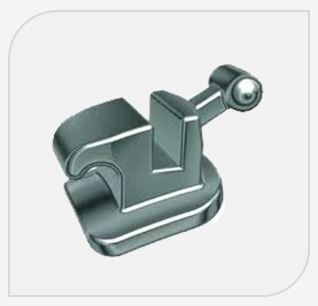 They are manufactured of super hard stainless steel (17-4 PH) to avoid any deformation. These brackets are processed by casting and automatic welding procedure. 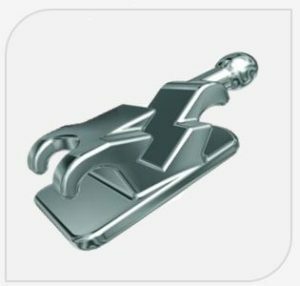 Flatter bracket enables better oral hygiene and less occlusal contact interference.